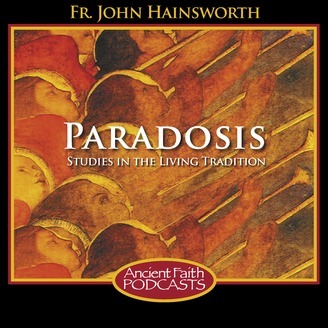 Studies in the Living Tradition - Studies in Orthodox Tradition based on Bible studies, catechumen lessons, lectures, and retreats by Fr. 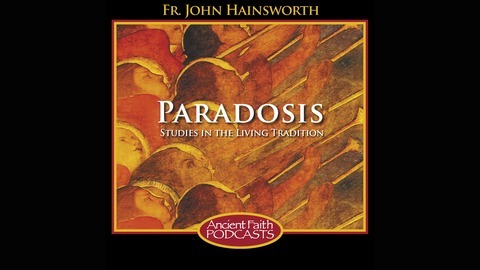 John Hainsworth. Fr. John concludes his address, examining what the New Jerusalem will be and how we will be renewed along with it.